Dr. Bernard Rubin, owner and operator of Oshawa Center Dental of for over 30 years! 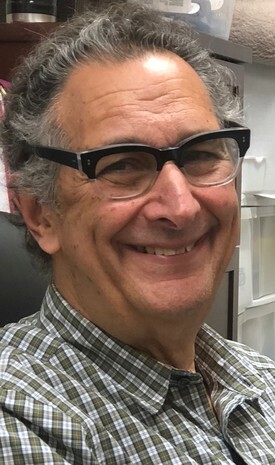 Dr. Bernard Rubin grew up in New York City. He graduated from the University of Minnesota in 1971 with his Doctor in dentistry. Dr. Rubin enjoys his time with his 3 lovely children and 8 grandchildren. He is enjoys many hobbies and currently resides in Toronto.